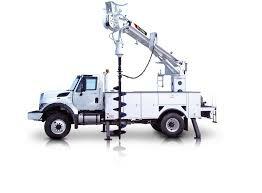 Digger derricks are a powerful type of excavation equipment that was used in the past by the mining industry. 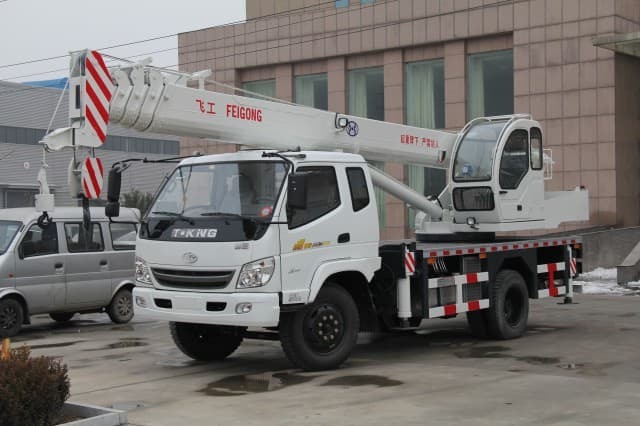 Due to their capacity to bore holes rapidly, the telecommunication and electric line industries have also become interested in looking at digger derricks to help with daily tasks. 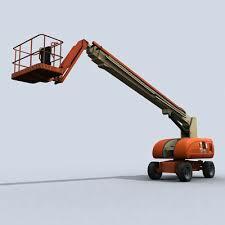 The physical aspects of this equipment consist of a hydraulic auger drill that is attached to the end of the boom. This technologically advanced machine can drill a hole using the attached giant auger, lift a pole using the boom arm, and assist workers in setting the pole in place. 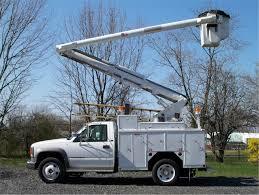 The electric and telephone industries have many uses for this piece of equipment; listed below are a few examples. Hole Drilling – When power companies are erecting new electric line poles, the assistance of the digger derrick is relied upon to finish the job in a short period of time. 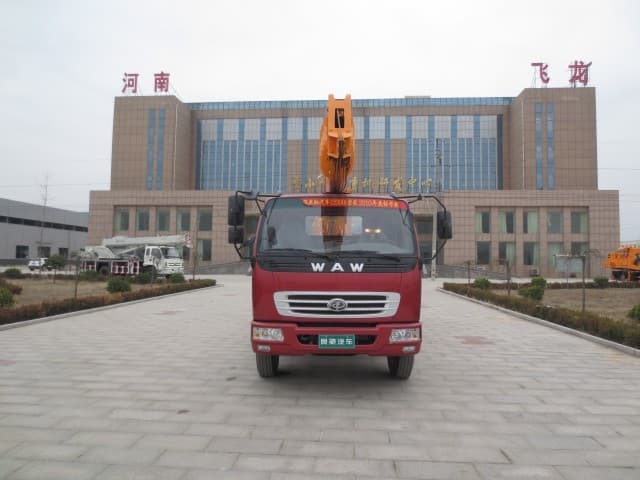 To make it work, personnel will mark a point of penetration on the ground usually with an “X” sign and the driver will position the hydraulic auger perpendicular to the marked sign. Once the auger is in place on the area to be excavated, the drilling process can begin. Pole Lifting – In order for the electric line pole to be positioned inside the excavated hole, the ground personnel use the winch attached to the end of the boom to lift the utility pole. The winch is tied at the center portion before the boom arm is maneuvered to lift the log. 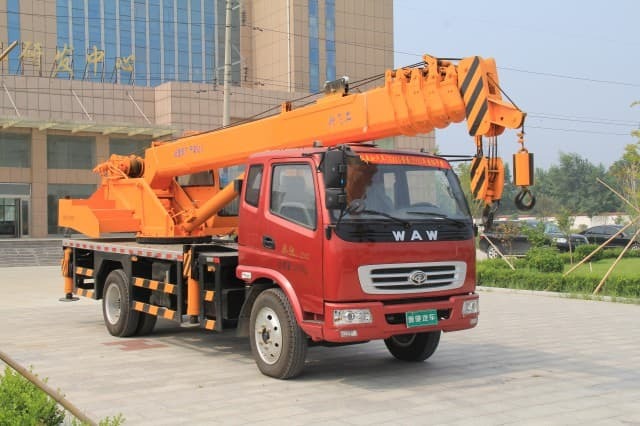 Pole Setting – Instead of using mobile cranes or manually putting the post inside the unearthed opening, utility companies can simply utilize the versatile and functional digger derrick to expedite the post-setting process. By doing this, time and an increased productivity level can be achieved. Trimming Trees – Some configurations of auger vehicles are equipped with a bucket that can be used to carry tools and ground workers to service telephone and electric power lines. The bucket can also be used as a platform for trimming trees that are hanging over electric lines. 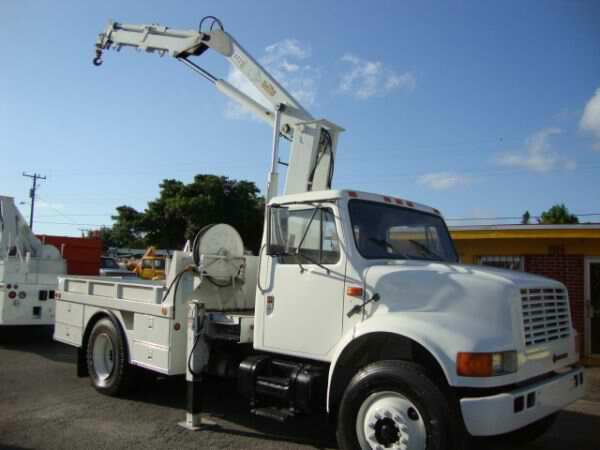 Street Lights – These vehicles can also help workers replace broken street lights to help ensure that drivers will be able to see any road signs or hazards on the roadway. Pier Installation– This machine is armed with a powerful auger that can drill a hole for the beam foundation of a pier. 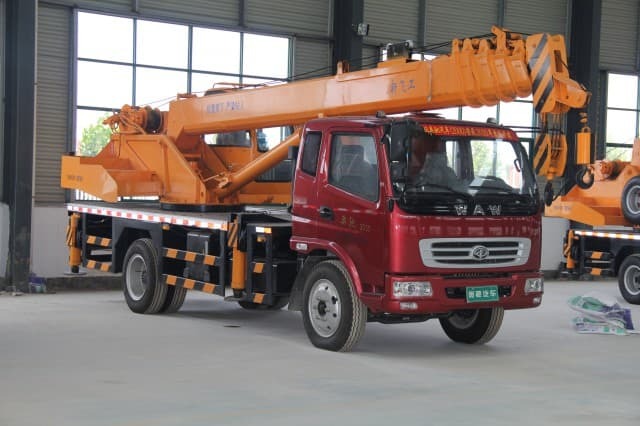 The hydraulic system will allow the rapid and efficient performance of this task. Just like any other heavy-duty machines that are used in various applications, a digger can be very dangerous if used without adequate knowledge regarding how the vehicle functions. For this reason, operating this equipment requires proper training and certification. In addition, all operators should be well-qualified, proficient, and skillful as well as physically and mentally alert under all circumstances. A digger can be very helpful to many companies in performing various functions. It is efficient and can ensure that tasks are completed in the quickest amount of time possible. The function of this machine is not just limited to excavating holes; it can also be used to maintain power lines and street lamps. While this versatile vehicle can be purchased from any qualified dealer who offers a digger for sale, it must be operated by trained personnel who possess the required knowledge as to its uses, functions, and capacity to perform various applications. Hopefully, this information provided above should help anyone understand what digger trucks can do!